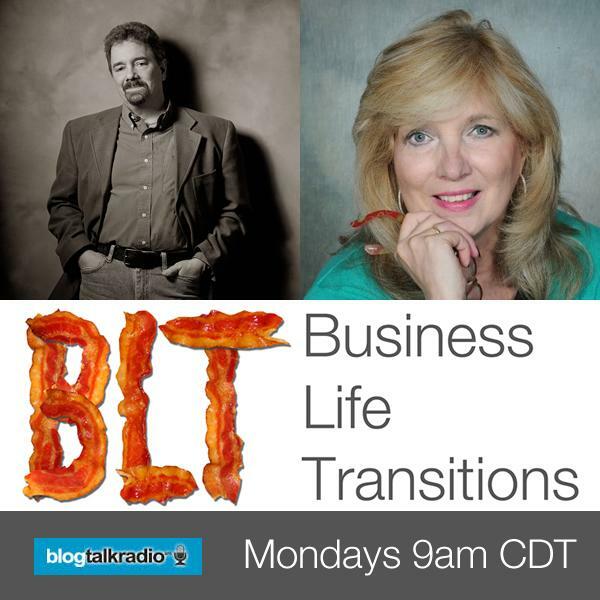 Business Life Transitions is a radio show that talks about you and your business. It will help you understand how to re-invent yourself, your business, and your life. Join Brian Basilico & Jan Marino every Monday Morning at 9am CST. Brian Basilico His best selling book, “It’s Not About You, It’s About Bacon! Relationship Marketing in a Social Media World!” simplifies the way social networking can help you grow your business. Recognized as one of the Top 40+ Digital Strategists in Marketing for 2014. Jan Marino YOU are the product. YOU are valuable. YOU are on a mission and Jan can help guide you become even more successful. She's the manager of the Linkedin Chicago group (87,000 members) and a business owner-High Gain Companies, Inc.